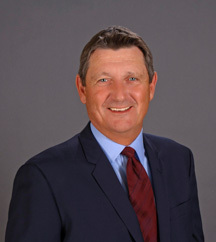 For the past 35 years Lee Tomlinson has been a senior executive in sales, marketing, acquisitions, and new business development. But his true passion and key to his success lies in his commitment and ability to provide “exceptional customer service” to clients worldwide. Lee was mentored by the WAYMISH founding fathers who taught him that WAYMISH demonstrates how best to integrate and implement its practices to the person on the floor, face to face with the client. Thank you for your interest in WAYMISH….we’ll be in touch soon to help put your company on the path to the best client service possible!